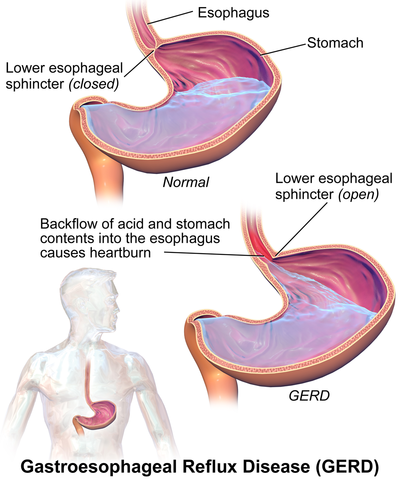 Acid reflux occurs when the acidic content of the stomach starts flowing upwards through the gastroesophageal sphincter to the oesophagus region and even up to the throat area. It may result in regurgitation and burping and often a severe sensation in the chest area called heartburn. According to the RefluxMD, this condition is termed as Gastroesophageal Reflux Disease or (GERD). The disease is presently spreading rapidly all over the world among people as the result of a modern, urbanized, and stressful lifestyle. Also, according to the latest research, mental stress and tension have key roles in developing GERD symptoms in adults. Irregular intake of food plus not maintaining a specific time for the main meal of the day is also an important factor in developing digestion problems and hyperactivity. Fast foods like pizza, burgers, sandwiches, snacks, and chocolates are the major triggers of developing the disease along with alcoholic beverages and sodas. 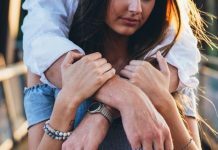 Going to bed late at night after being engaged at work all day or after a late night party is another major factor for chronic indigestion and gradual hyperactivity. The frequent occurrence of hyperacidity gradually develops gastroesophageal reflux disease symptoms which is a grave condition and needs to be addressed for medical intervention at the earliest. William Dengler, MD, refluxmd.com, suggests first you need to contemplate a daily diet. The daily food chart will help to eliminate all those foods detrimental to your health. 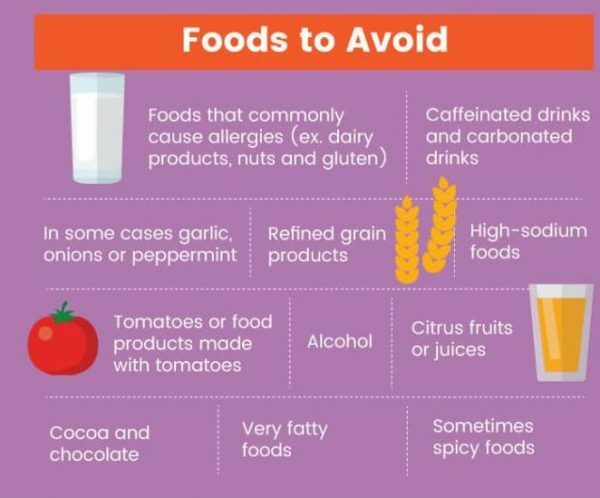 If one of these foods are your favorite, it may be difficult to avoid them, but you can do it! By clearing these items from your cabinet, you’ll reduce the chances of hyperacidity triggered by certain foods. 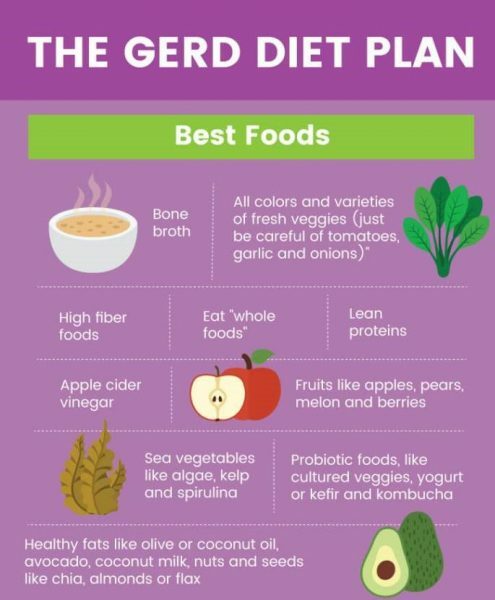 You must have a proper GERD Diet in order to address the disease and ensure decreasing the acidic content in your stomach. A lesser quantity of food is always preferable at a time for a hyperacidity patient. Fry foods in the least amount of oil as possible and with minimum spices. GERD foods to avoid include fruits like citrons and lemons. The higher amount of carbohydrate intake should always be avoided. Professionals also warn to avoid milk or any milk product during the period of hyperacidity syndrome. Try more of these for a healthy body. Include fresh river fish, chicken, and fresh vegetables on the regular diet chart. Cooked right, they can be very much a welcomed treat. In addition, try adding fresh fruits once a day. There are as many GERD causes as there are natural remedies available to combat and overcome hyperacidity. The acid reflux treatment not only includes a correction in your daily lifestyle but also suggests a GERD diet and some basic food remedies as well. You can have apple cider vinegar together mixed with water in order to reduce the symptom of hyperacidity in your stomach. Rebecca Lee, a registered nurse, and author of Remedies for Me suggests sleeping upright or on your left side. Fresh pineapple juice is another good and effective remedy to overcome hyperactivity. About 20 minutes before your meal, mix a couple of ounces of aloe vera with eight ounces of fruit juice or coconut water and drink before eating. Attempt making a tea by seeping fennel seeds (crushed) in a pot of boiling water. Drink after your meal to relax your tummy. The Mayo Clinic suggests the sufferer stop working late nights, consuming large meals and alcohol, stop smoking. You should also try introducing a brief morning walk in your daily routine. For a developed condition of the disease, you should visit a doctor and take the required medicines. The doctor might prescribe a gastroesophageal reflux disease treatment to include H2 blockers or proton pump inhibitors in order to reduce the amount of stomach acid that is to be mixed with the content of the stomach after having a meal. If you have GERD, I know you’re uncomfortable. It’s no fun, but there is relief. There’s one thing I do and that is to drink a peppermint tea. Boy, it is so good! You should try it. But do see your doctor and get the official diagnosis so you can treat the problem properly. There are so many illnesses that have the same symptoms, you could misdiagnose yourself and make matters worse. I know you don’t want to but make that appointment. I hope you feel better, my friends. Previous articleWhy Are Men Attracted to Women’s Buttocks?